The 1990s were years when the Esporão project was consolidated. The objectives achieved were very important for the region and for Alentejo wines. 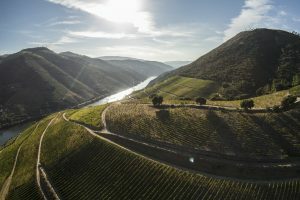 This growth and stability led us to look for new challenges and, in 2007, the desire to make wines in the Douro became even greater. After many visits to the Douro and those remarkable mountains and valleys, we found Quinta dos Murças. Of all the places we visited, this was the one that was closest to what we were looking for – a quinta that was well located, on the right bank of the Douro River, on the edge of the Cima-Corgo sub-region, which is a cooler area. The quinta’s diversity, in terms of biodiversity, different altitudes and sun exposures, as well as its history, were also key. 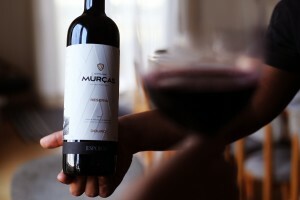 Today, almost 10 years since we first visited Murças, we are closer to producing the more elegant and authentic wines we first envisaged. During this time, we have discovered a lot about the quinta, although we know that there is still much to learn. 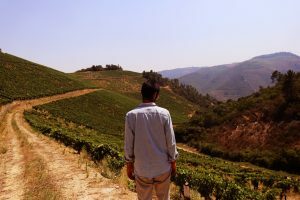 When we arrived at Quinta dos Murças, one of our priorities was working in the vineyard to conserve our terroirs. Part of the vineyard was restructured in 2011 and converted to organic farming methods. 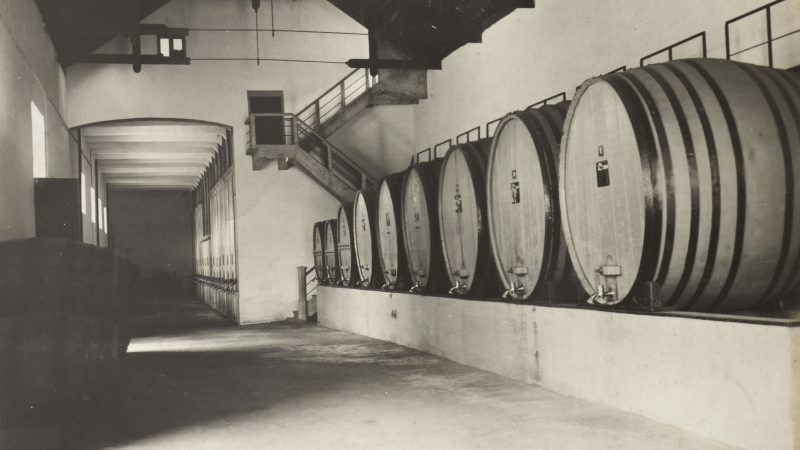 We also improved the winery by introducing new technologies, while reviving more traditional forms of winemaking, such as the granite lagares. In recent years, we have managed to identify terroirs and grape varieties and create new wines. In addition to Quinta dos Murças Reserva and the Assobio range, we have produced three new wines. We began to place greater value on each part of the quinta and understand its individual potential. 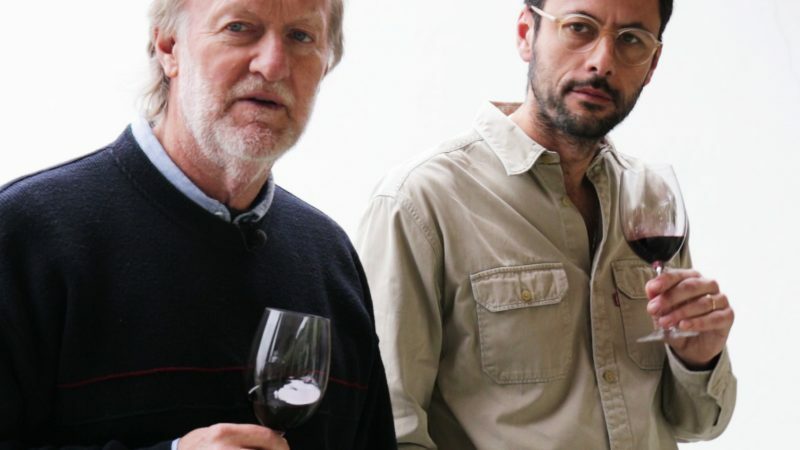 It was this work that resulted in Quinta dos Murças VV47, Margem and Minas. Lately, we have focussed on renovating the quinta’s main house (Quinta da Casa). Every time we visit the Douro we experience something new, and we believe that having a place where people can stay is important for them to really discover the quinta. 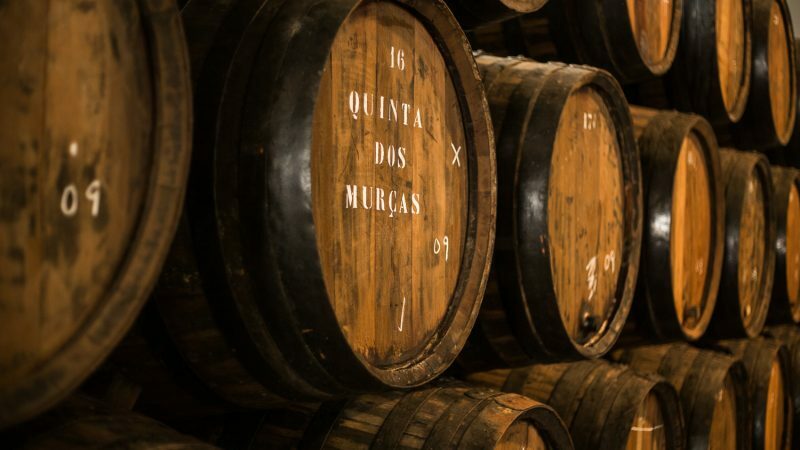 Looking to the whole history, we know that Quinta dos Murças and the Douro still have a lot to give us and we, in turn, must work, evolve and explore.